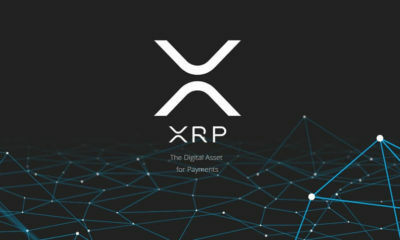 Ripple is a renowned global payment services provider based in San Fransisco that uses blockchain. 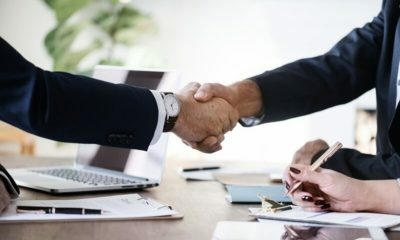 Rumors of a collaboration between the crypto firm and SWIFT, the global payment processor were surfacing in the crypto verse. Furthermore, Brad Garlinghouse, the Founder and Chief Executive Officer at the Ripple Foundation, is shutting down all such rumors now. 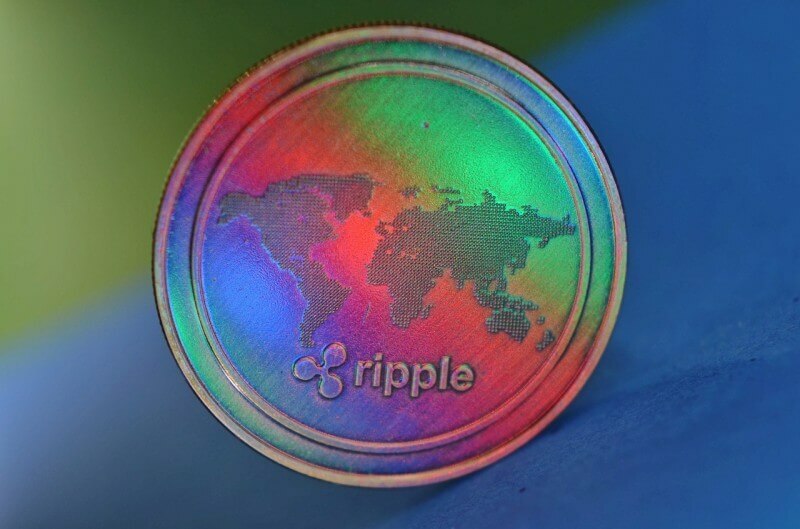 Ripple is currently involved in a class-action lawsuit concerning their native cryptocurrency digital asset token Ripple [XRP]. They’re trying to move their class-action lawsuit concering “XRP as Securities” into a federal court. 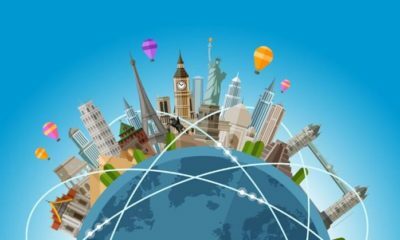 Furthermore, various global financial institutions are using their global payment services network, RippleNet, and xRapid. Recently, the renowned Japan-based Mitsubishi UFG Bank collaborated with Brazil-based Banco Bradesco for payment exchange between Japan and Brazil. In an interview with Bloomberg, the Ripple Foundation Chief Executive Officer stated this. This was in a cryptocurrency blockchain event in Singapore. 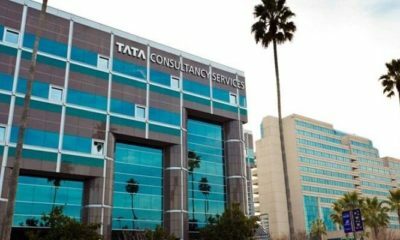 The chief executive of the crypto firm is addressing the news that both the payment focused companies are working behind to collaborate.